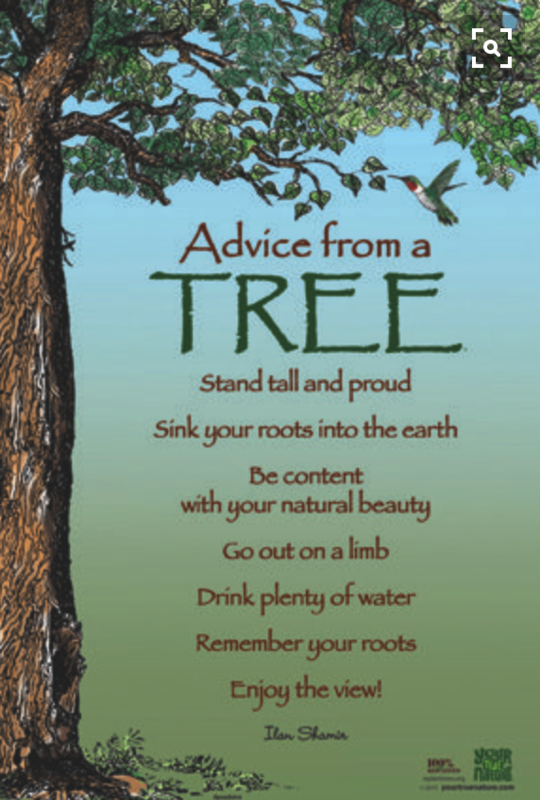 It's the age old question of "What grows here in Annapolis" I love to garden and hope to share some great information with you! I recently had my yard certified as being Bay Wise! 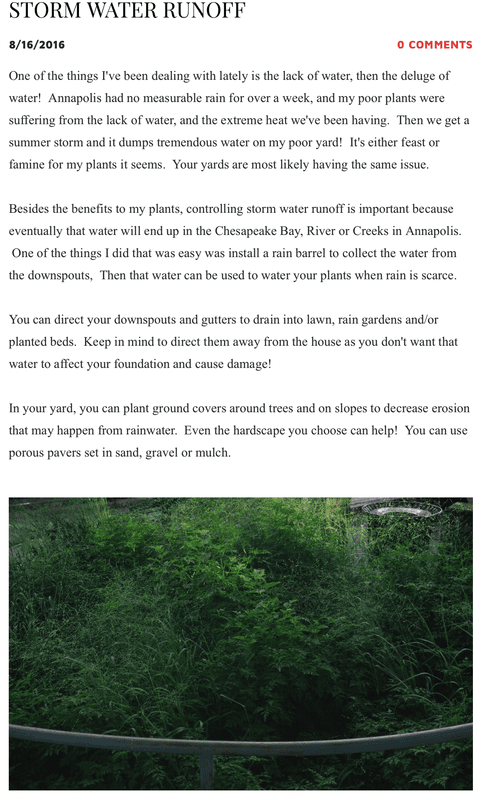 ​Controlling Storm Water Runoff- It’s so important to control of water runoff which could eventually end up in the Chesapeake Bay, River or Creeks in Annapolis. Here are some simple suggestions; a. Direct down spouts and gutters to drain into lawn, rain gardens and/or planted beds. Keep in mind to direct them away from the house. b. Plant ground covers around trees and on slopes to decrease erosion. c. Use porous pavers set in sand, gravel or mulch d. Install rain barrels to collect water from downspouts. Use this recycled water for your plants. Fruits and Veggies: Now that you have 'em, what do you do with them? 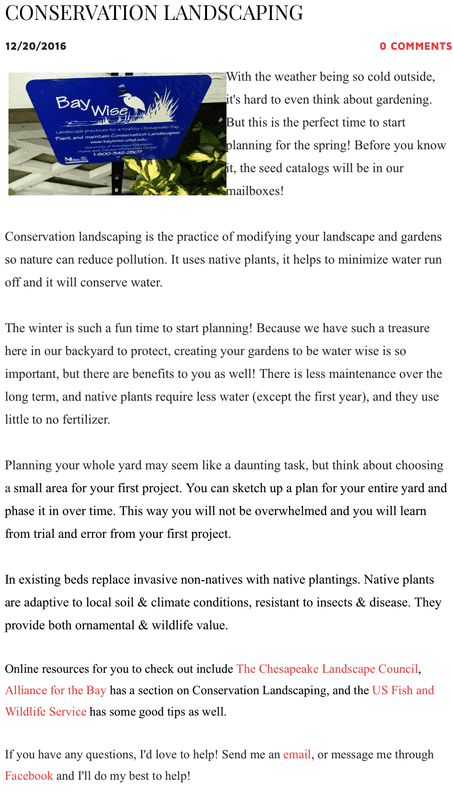 Interested in the Master Gardener Program? There's gardening chores that are unique to each season! Check them out!